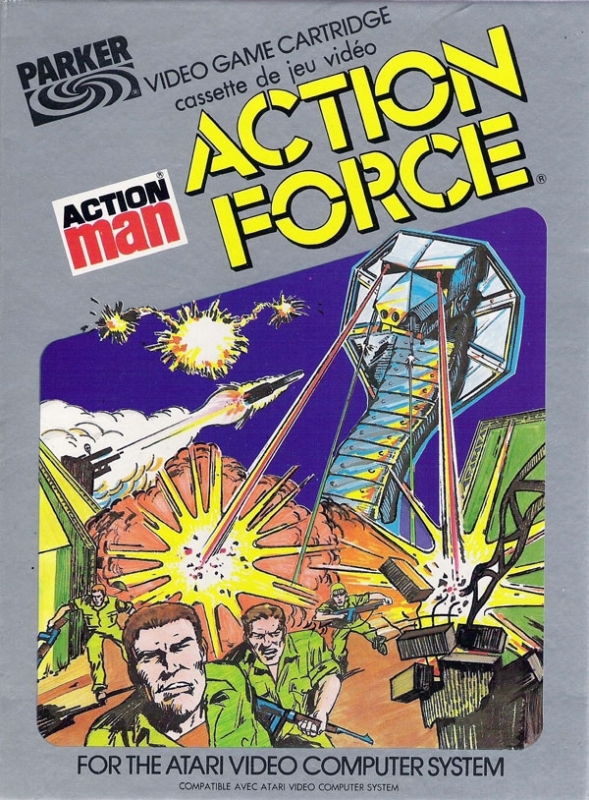 This game was virtually the same as another Atari 2600 release, G.I. Joe: Cobra Strike. 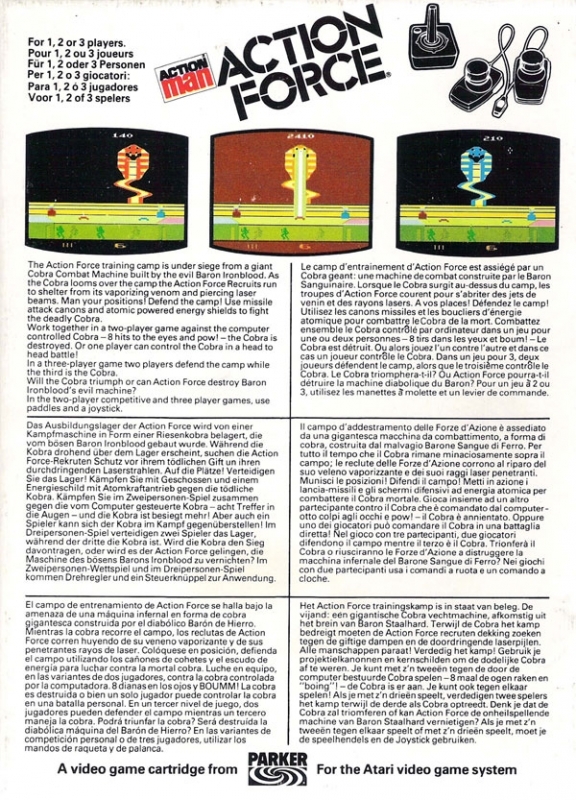 Atari changed the name of the game for release outside of the United States, due to the fact that the G.I. Joe brand name was almost unknown outside of America, and didn't carry the same selling power for the cartridge. The object of the game was quite simply. At the top of the screen, there was a cobra who would shoot at the shield that protected the bootcamp. The player's goal was to use two lazers (on opposite sides of the screen) to shoot the snake multiple times, killing it prior to the cobra destroying the shield, and thus leaving the camp unprotected. It was very much like a lot of 2600 games at the time. An object at the top of the screen shoots an object at the bottom, and the player is supposed to destroy that object first.